Mega Sale! 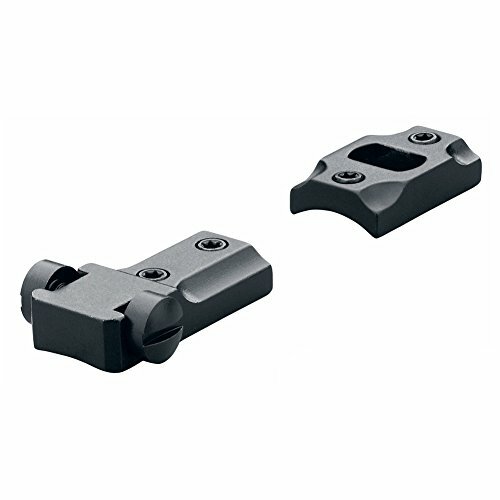 Save 28% on the Leupold Standard Remington 700 2 Piece Base Matte 50016 by Leupold at EISF. MPN: 50016. Hurry! Limited time offer. Offer valid only while supplies last. Low and Medium Dual Dovetail rings available in Gun Metal Gray finish.